The British Virgin Islands are world famous for steady trade winds, tame currents and hundreds of protected beautiful bays. This truly is a mariner’s paradise. In total there are over 40 idyllic islands with a true abundance of pristine white sandy beaches that stretch for mile upon mile. 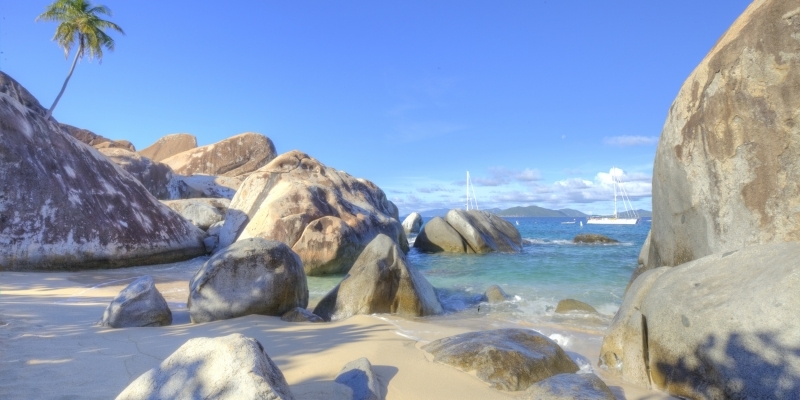 Virgin Gorda is the British Virgin Islands unsung hero and is much less developed than its bigger brother Tortola. There are a small number of national parks that exist here which consist of awe inspiring landscapes with dense vegetation and a varied selection of native wildlife. If you are yearning for more of a party scene then head to Jost Van Dyke for an impressive collection of lively beach bars and local residents that will take great pleasure in showing the sights that the island has to offer. 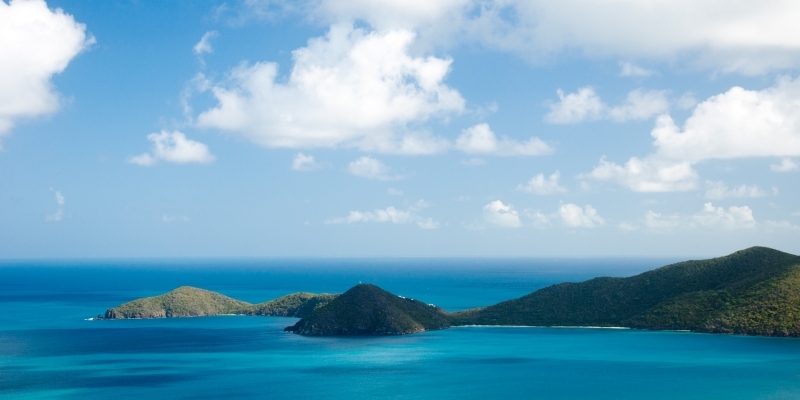 The BVI is the perfect location for luxury yacht charters. A cluster of over forty emerald and golden jewelled islands set against the beautiful turquoise backdrop of the Caribbean Sea and Atlantic Ocean, the British Virgin Islands are home to endless secluded coves, protected bays and stunning beaches. Factor in the regions steady trade winds and tame currents, and it’s easy to see why this archipelago is considered to be one of the world’s foremost sailing destinations. And why chartering a yacht in the British Virgin Islands is the ultimate way to take in all this most tropical of retreats has to offer. Sitting just east of the Dominican Republic and Puerto Rico, and just north of the US Virgin Islands, the British Virgin Islands nestle between the North Atlantic Ocean and the Caribbean Sea. Part of a volcanic archipelago that includes dozens of beautiful islands with white sands and reef-lined beaches, the British Virgin Islands has four main islands, the largest of which, Tortola, is home to the capital, Road Town, and rainforest-filled Sage Mountain National Park. Sail west from Tortola and you’ll reach Jost Van Dyke, a party island packed with bars and restaurants, while to the east is Virgin Gorda, the ideal island retreat if you prefer to experience life at a more relaxed pace. 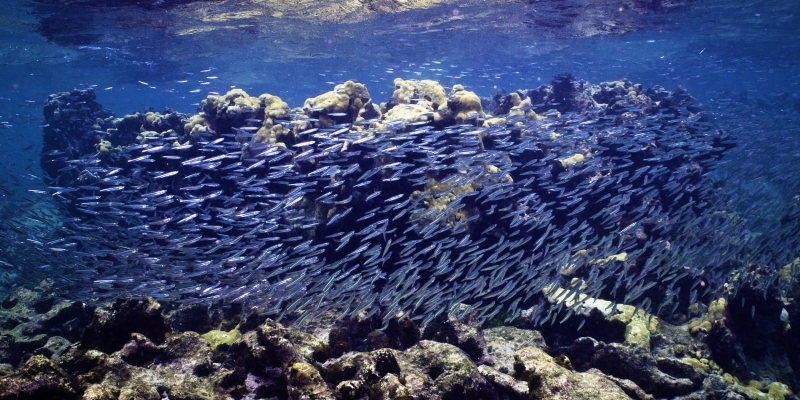 The other main island, Anegada, famed for its world-class diving and snorkelling sits around 15 miles to the north, but must be approached with caution as it is surrounded by coral heads. Away from the larger islands, there are all manner of smaller islands and exclusive resorts that can only be accessed by boat, such as Peter Island, Biras Creek and Richard Branson’s Necker Island. 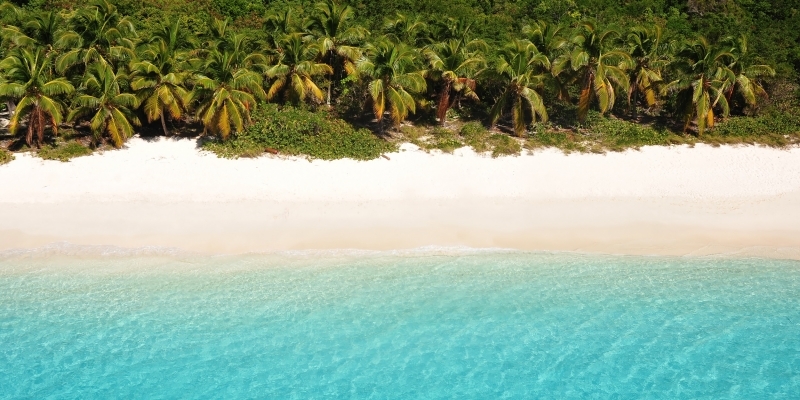 A luxury yacht holiday in the British Virgin Islands really does offer it all, whether you want to bask on the sun-drenched beaches, plunge into the warm and calm seas, or relax at some of the world’s most exclusive resorts. 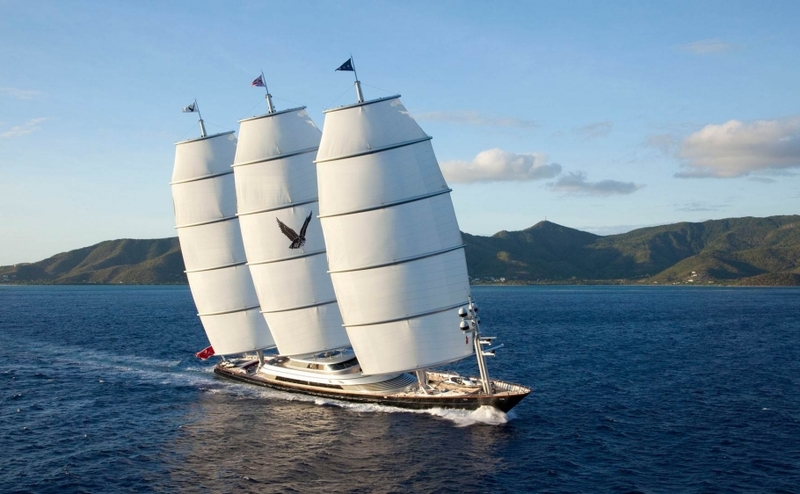 A yacht charter in the British Virgin Islands really can take you on a voyage of discovery through paradise, and here’s exactly what you need to see on your luxury boating holiday to the Caribbean. The cluster of outcrops that make up the British Virgin Islands are close enough to navigate without any trouble, but diverse enough to offer something completely different, making it the ideal destination for a luxury yacht charter. Your cruise will take you to secluded sandy beaches through vibrant nightlife and back again via historic landmarks and areas of outstanding natural beauty, both above and below sea level. Top of the to-do list on any luxury yacht holiday in the British Virgin Islands has to be a trip to the Baths on the southern tip of Virgin Gorda – the boulder formations that make up this natural labyrinth of winding tunnels, grottoes, plunge pools and boulders is now a national park and perfect for snorkelers, swimmers, rock walkers, nature lovers and sun-seekers alike. While on Virgin Gorda, trek the Gorda Peak National Park to immerse yourself in a wonderful land of vibrantly-coloured hummingbirds and waxy orchids, pineapple trees and spiny cacti forests. From Virgin Gorda, sail north to Anegada Island, a tiny outcrop than is just ten metres above sea level at its highest point, and home Horseshoe Reef, a turquoise and coral coloured sash in the deep blue sea that surrounds the island. Then head over to Tortola, where you can experience everything a Caribbean beach holiday has to offer at Cane Garden Bay, from beach bars and cocktails to sea kayak and jet ski hire, all set along golden sands with a backdrop of palms and volcanic rocks. Or head south west to Smuggler’s Cove, an historic and unspoilt secluded bay, a perfect getaway whether you want to relax on the beach or snorkel along the coral reefs. And finally on to Jost Van Dyke, to sample some of the best cuisine the British Virgin Islands has to offer, alongside some of its most vibrant nightlife. Then take time out to kick back at White Bay, where alabaster beaches contrast perfectly against the turquoise seas, all set under the Caribbean sun, for a most heavenly getaway. A mariner’s paradise, the 40-plus idyllic islands of this remote archipelago offer a true abundance of pristine white sandy beaches that stretch for mile upon mile, while the tame currents and steady trade winds mean chartering a yacht in the British Virgin Islands is the best way to sample everything on offer. But the best time to sail is between November and May. Although the Christmas winds can be strong and make sailing a bit trickier, and things can get lively around the time of the Spring Regatta, you’ll find that winter through to late-spring/early summer offer the best sailing conditions. The winds are at their weakest in September and October, and this low-season is when the islands are at their quietest and many restaurants are closed. The British Virgin Islands can be accessed by sea or air, with international flights landing in Antigua, where you can then take a local carrier or private charter to Tortola – the central location of the territory’s largest island make it the perfect starting point for yacht charter in the British Virgin Islands. The US Dollar is the region’s accepted currency, and the local language is English, although you may also find that Spanish is also widely spoken. 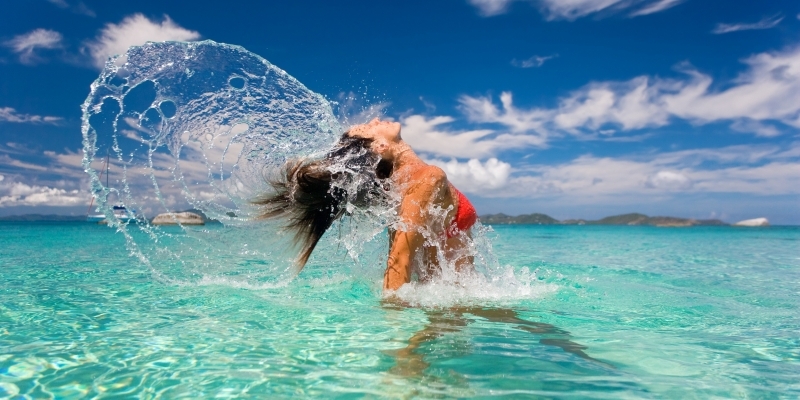 You can access the British Virgin Islands by flying into Antigua and taking a local transfer to Tortola. Once you’ve got your base, chartering a yacht in the British Virgin Islands is the best way to see everything on offer, from the fine dining to the fantastic beaches. 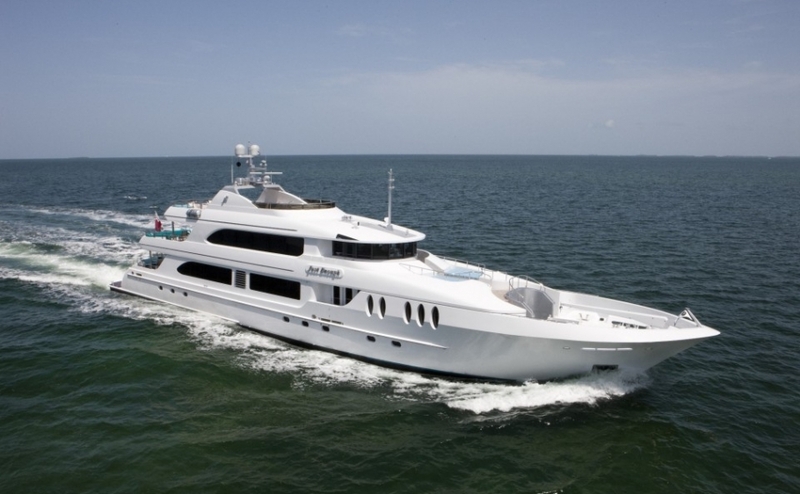 Princess Charter offers a variety of yachts for charter, ranging from 20 metres to 100 metres in length. To book your perfect getaway, give our team a call 0207 499 5050, or email info@princessyachtcharter.com. Alternatively, leave a few details here, and we’ll give you a call back at your convenience.